Letter from the Secretary of the Interior, addressed to Hon. 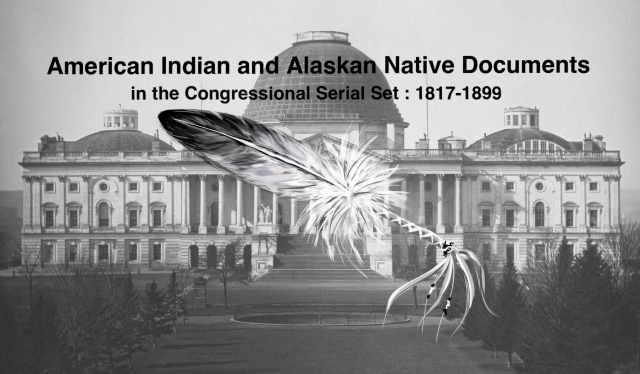 James Harlan, Chairman of Committee on Indian Affairs, inclosing papers relating to the removal and subsistence of scattered bands of Chippewa Indians. Removal and Subsistense of Chippewas. Removal of scattered bands of Chippewas in Minnesota to the reservation at White Earth Lake in that State.